These days, going to the pool is about so much more than just taking a dip and working on your tan. 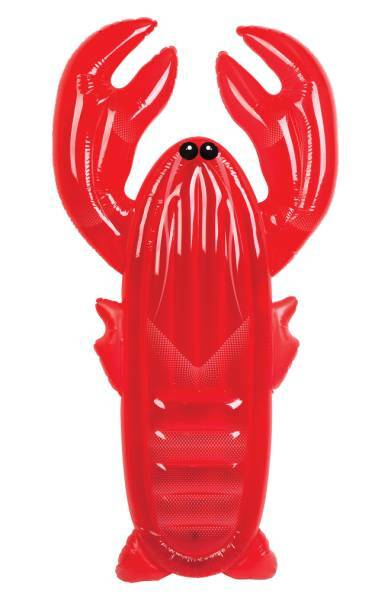 Having cute summer accessories, like a lobster inflatable or a Turkish towel, will make any trip to the pool much more fun! 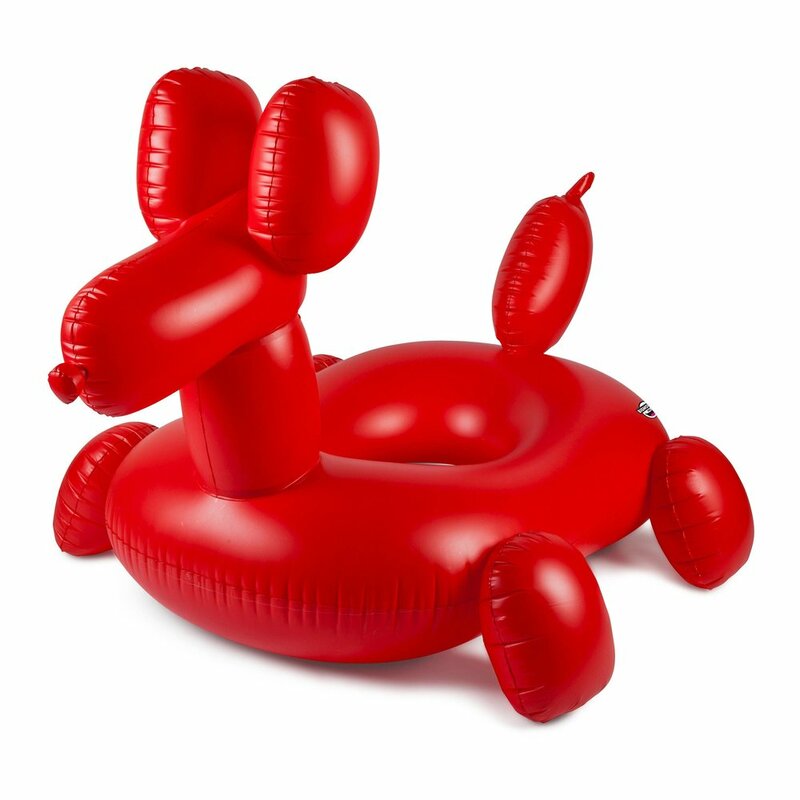 Shop the links below for my favorite pool floats, caryall bags, and towels! Thank you for shopping through these affiliate links to help keep my blog up and running. These won't blow themselves up, so trust me you will want one of these air pumps (here & here). These photos were taken at the awesome pool in Summers Corner. The pictured gals that managed to stay looking lovely in the heat are Ireana, Becca, Kelly, & Ashley. Give them a follow & take a look at my last post to see some more scenes in this adorable Summerville neighborhood. Happy sunbathing, y'all! I recently teamed up with the best charter boat in town, Om Sailing Charters, & the coolest twins in town, KC Doubletake. They helped me show off my favorite accessory to bring to the beach, pool, or boat- Turkish towels! My family has used these for ages, and we are obsessed for so many reasons: they dry 3x faster than a terrycloth towel, repel sand, make a great sarong, and are very absorbent despite how thin they are. I'm so excited about my new colors in my online shop for spring and I hope you love them, too! Check out this segment from Lowcountry Live for a special discount code, and enjoy these photos from Kailee DiMeglio Photography. 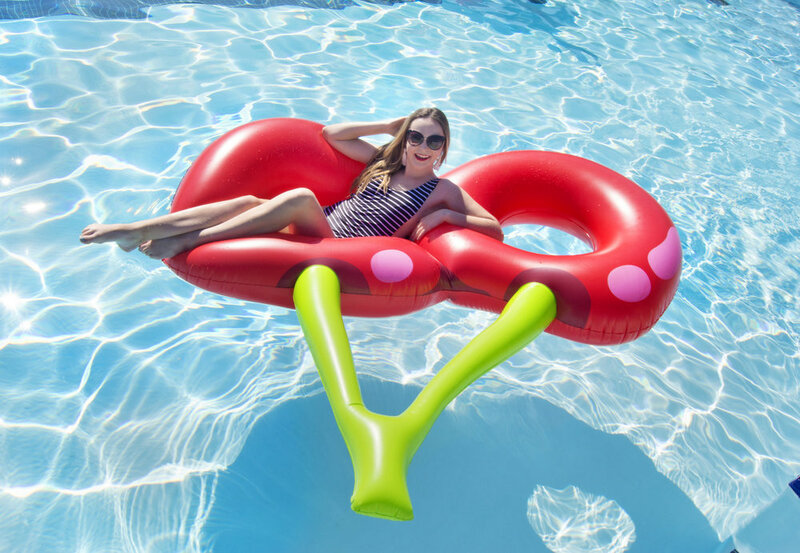 A weekend at the pool: swim accessories round-up! A weekend in the water is way more fun if you have some fun but functional accessories to bring along. Here is a round-up of some of my favorites, along with some lovely photos of Venita Aspen in her Ibu caftan from our Style Me Pretty Living feature. Personally I prefer to think of summer as caftan season instead of swimsuit season. 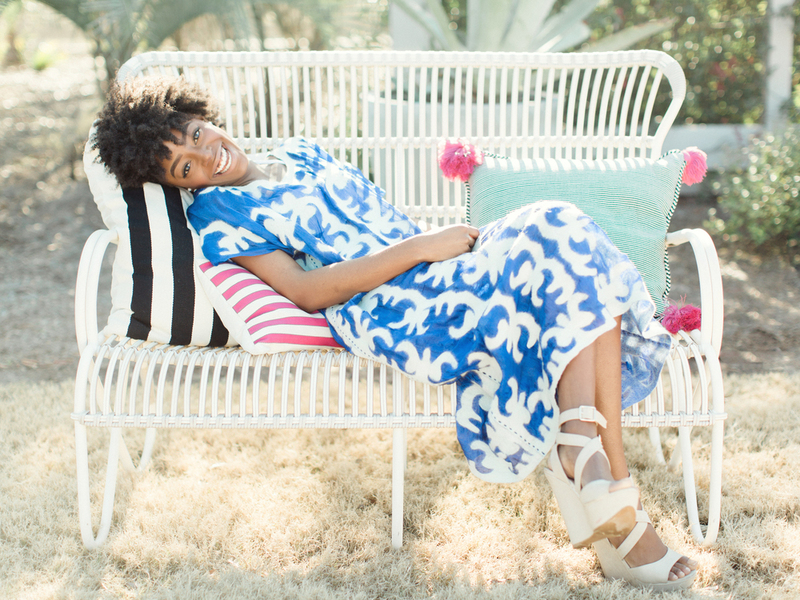 A great caftan is a fabulous summer staple whether you are headed to the pool, beach, or just to park it in a cabana. Throw one on top of your fave suit and add a great pair of earrings and you are ready to dip your toes in the water or just lounge under an umbrella. This hand felted one is available at Ibu, along with the pillows pictured below. 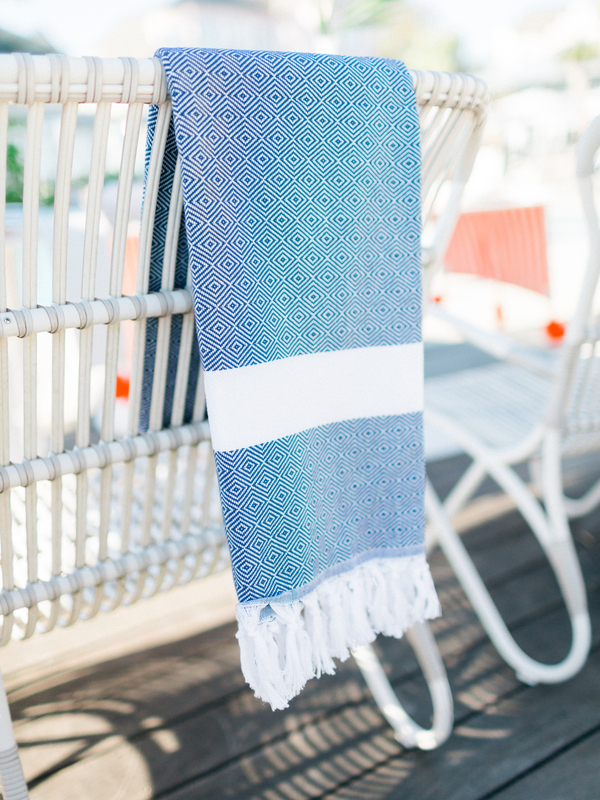 Compact, quick-drying, extra-absorbent, and more stylish than a standard beach towel. Those are a few of the reasons I use and love Turkish towels and decided to offer them in my online shop. Plus, you can use them as a wrap, scarf, or fabulous hair accessory when it cools back down. I love to set them out for dinner party guests for chilly evenings, too! Thanks to Taylor Swift, the giant float trend must be here to stay. Swans have been around for a few seasons, but my favorite floats popping up this year are very fruity! Watermelons and pineapples seem to be major crowd pleasers. 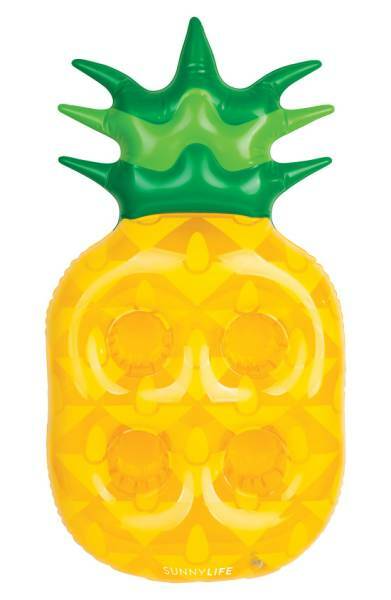 With a much smaller price tag than swans & flamingos (under $30), a hole in your float won't rain on your pool day. I'm super smitten with these embroidered phrase hats that are all the rage. The original ones are great but will cost you a big chunk of your paycheck, so try your hand at a DIY or go for my favorite versions at & Apparel. Hats off to their $30-50 price tags! 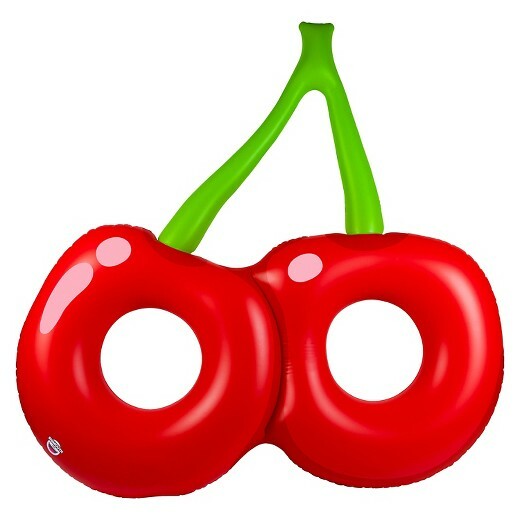 Other fun must-have accessories to liven your pool party are kitschy ice buckets and this delightful waterproof Radio. You have to find a place to stash all of your fun stuff, and it might as well be stylish! 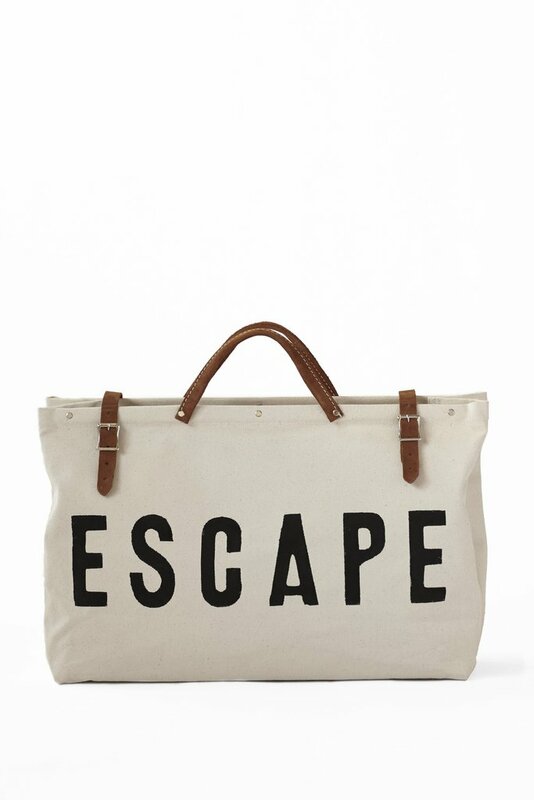 I've used my Escape bag as a carry-on and beach tote and get so many compliments on it. It's hand made in the USA, too! 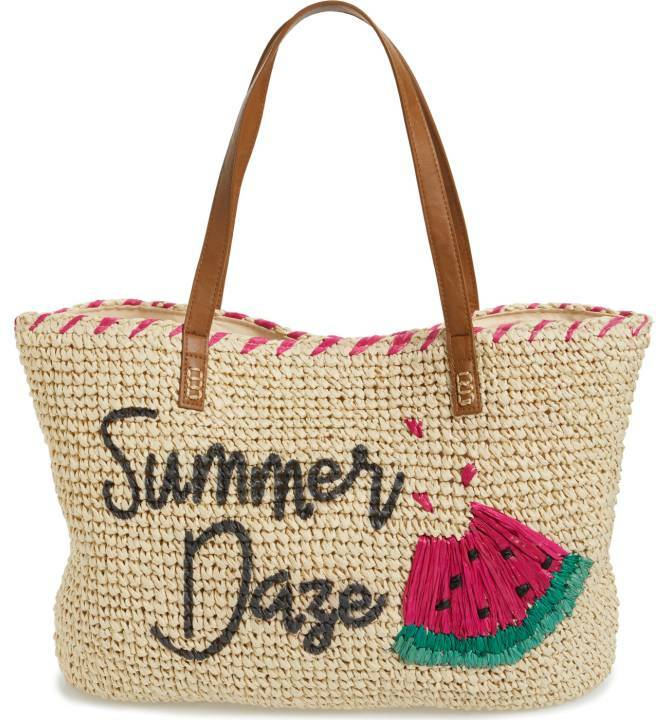 Thank goodness tassels and pom pom totes are sticking around again this summer. They really liven up your basic straw carryall! Last but not least, I think we all fell in love with Draper James and their chic "totes y'all" bag. Now they are offering this less expensive insulated cooler tote in a great Carolina blue gingham. Don't forget to toss in some One Hope rose or bubbly for a good cause in your tote. You'll still have plenty of money left for ice cream and flip flops at 18.99 a bottle. Cheers to summertime and all the fun things that bring a little extra dose of happy to your weekend!